Our first piece of advice to our local members is always to make sure you share as much of your work as possible. 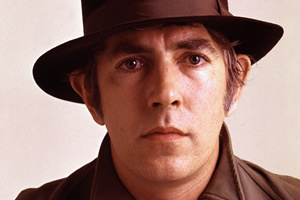 Then, instead of you telling potential customers what you can do, you can show them what you have done. 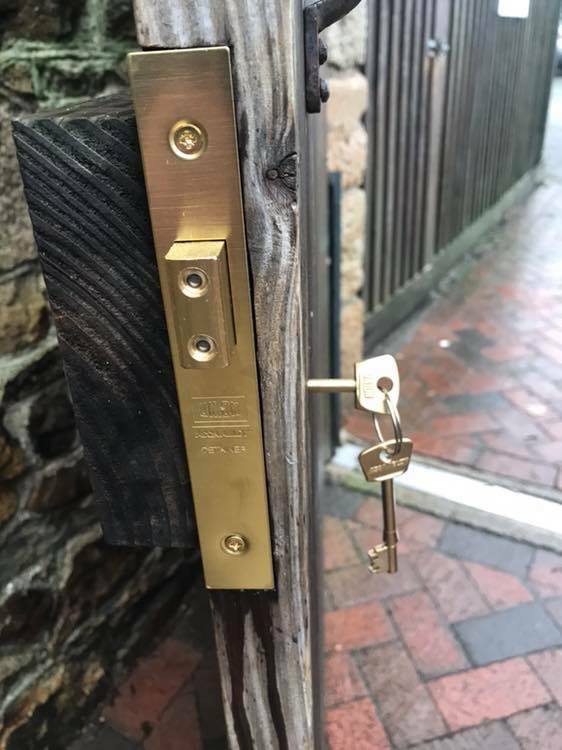 One of our members are Pro Secure Locksmiths. 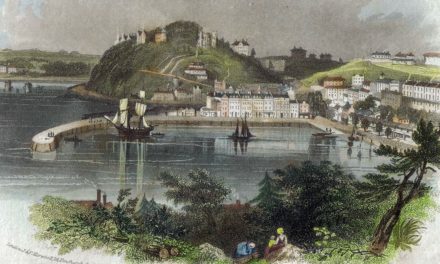 They are known as one of the best Locksmiths in Torbay, and they regular do awesome work for their local customers. 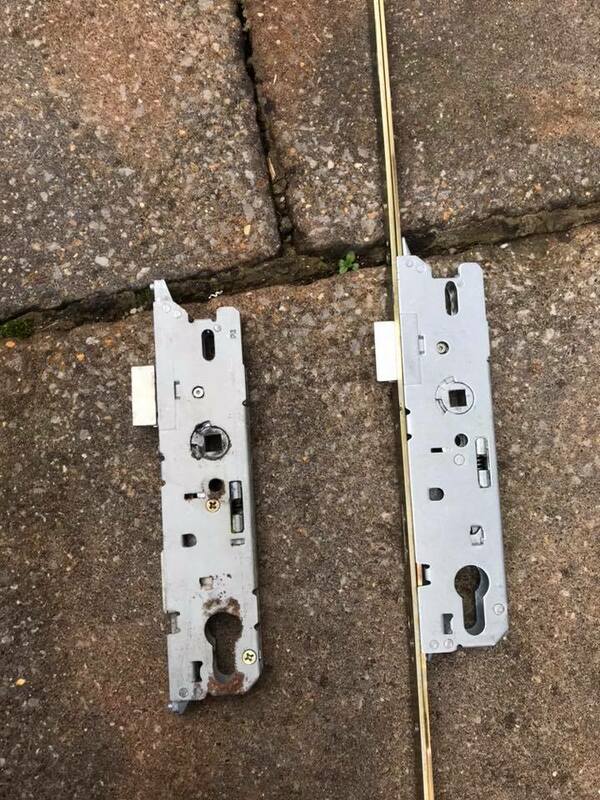 One one job in Torquay, a faulty cylinder wouldn’t lock and the handles screws were threaded and wouldn’t tighten. 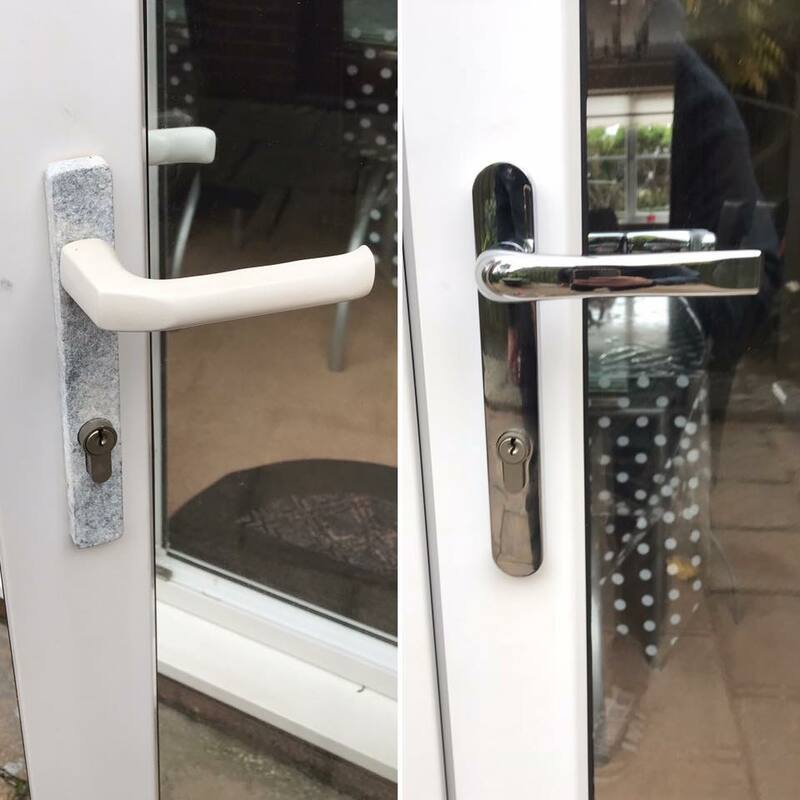 Pro Secure provided them with a new cylinder. 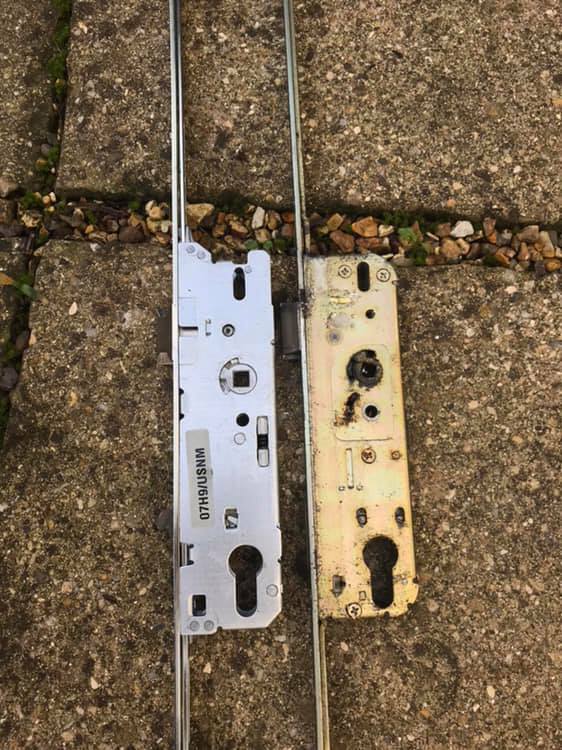 On one of their call-outs in Paington to a uPVC door that wouldn’t lock, they found upon inspection that it was a broken gearbox. 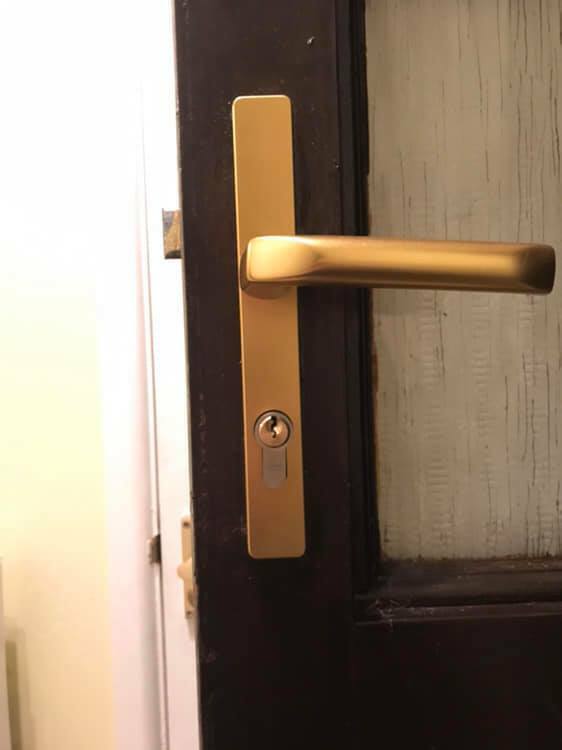 This required a routine replacement and a nice new pair of modern chrome finish handles for the door to look brand new again. 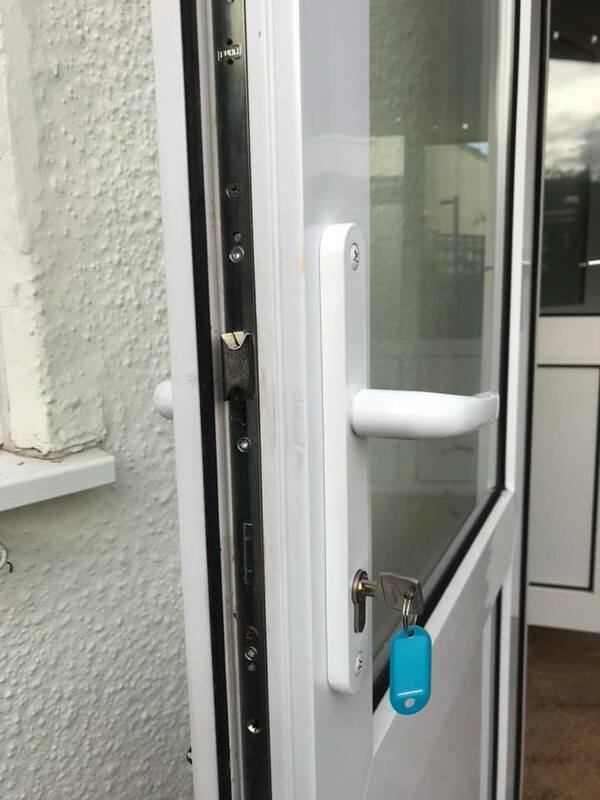 If you are having any lock or door related issues throughout Torbay, Pro Secure Locksmiths are highly recommended. Give them a call on 07850 448444 and give their Facebook page a like to support local business!. PreviousFundraiser for the Elderly Tonight – Full Raffle Prize List! 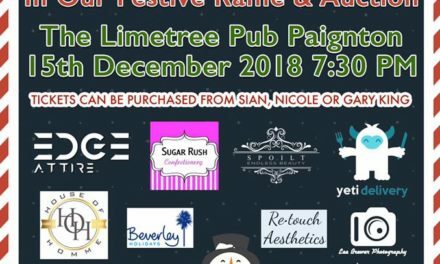 Fundraiser for the Elderly Tonight – Full Raffle Prize List!